Let’s take family outings to the next level. 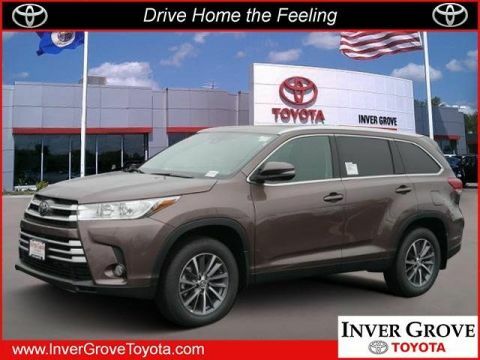 With its bold, refreshed look and a whole lot of upgrades, the 2019 Toyota Highlander helps you get more from every adventure. 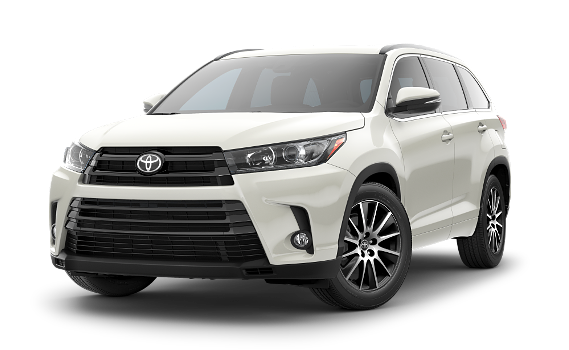 Expanded grade options — like the sporty SE — ensure there’s a Highlander that’s perfect for your family’s lifestyle. 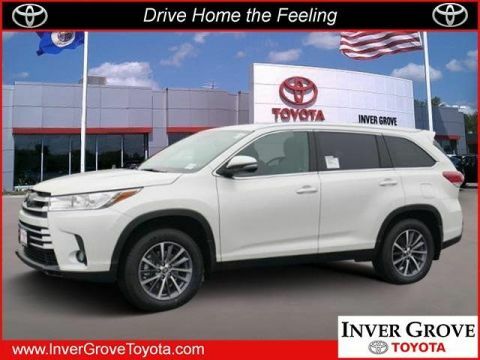 An all-new available 3.5-liter V6 direct-injection engine and available Direct Shift-8AT (8-speed Automatic Transmission) give you the power and efficiency to take your journeys farther. 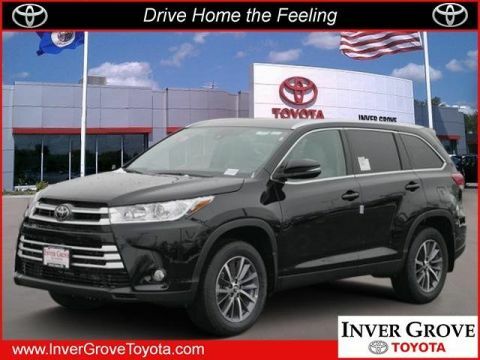 With Highlander’s premium interior, everyone will arrive feeling refreshed and ready for more fun. 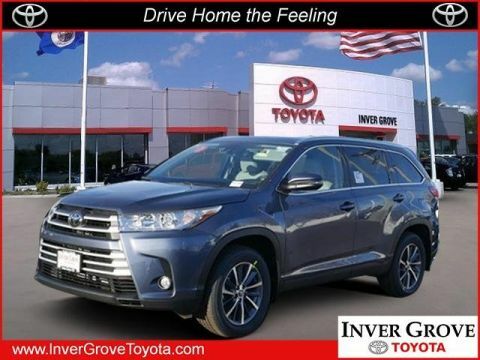 Your next favorite memory begins as soon as you get inside. 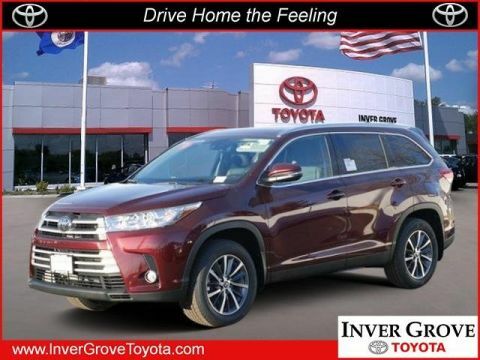 All new Toyota Highlander models include the features shown below. Additional equipment and option upgrades are available. 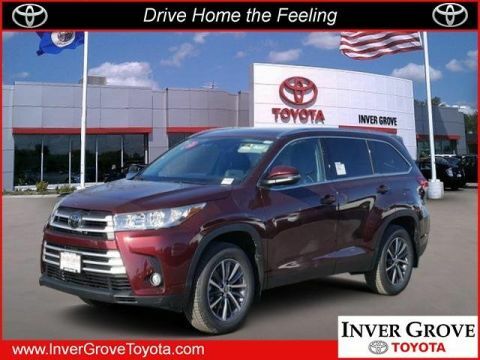 If you need specific answers about Toyota Highlander Trim Packages, Upgrade Options or Available Inventory, please Contact Us today. All models except LE Plus and XLE. SE shown. All models except LE and SE. 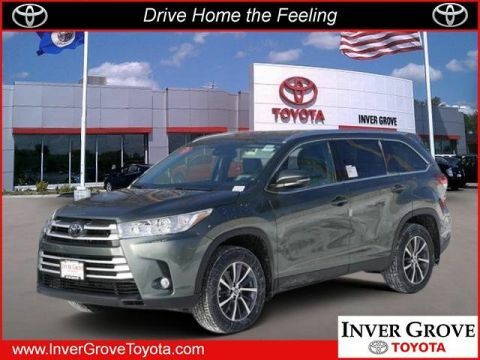 The 2019 Highlander features a refreshed front fascia with an updated front grille and redesigned headlights, making for one bold first impression. 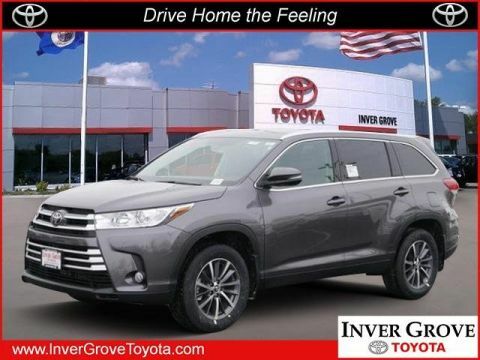 And with a unique grille tailored for each grade, there’s a Highlander that perfectly matches your style. Let’s shine a light on style. 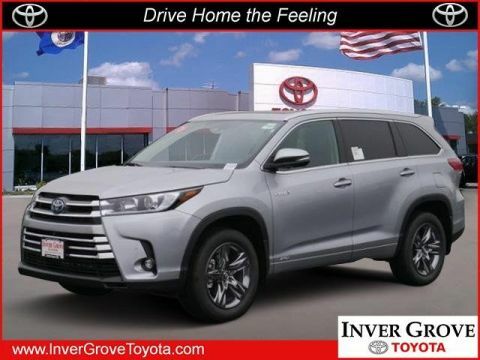 Redesigned headlights now feature integrated Daytime Running Lights (DRL), amplifying the 2019 Highlander’s signature look. 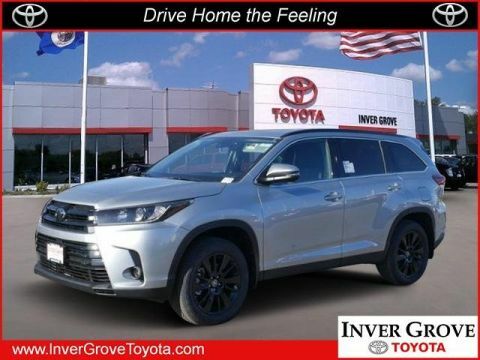 The all-new SE grade ups the excitement with its dark-black-accent headlights, while Highlander Limited Platinum has a powerful presence of its own with smoked-chrome headlight housings. Every Highlander gets all-new LED taillights for added visibility in the rear.